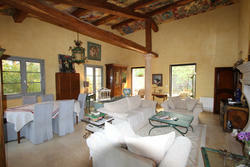 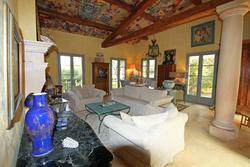 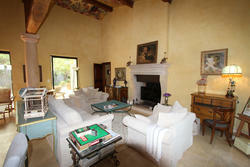 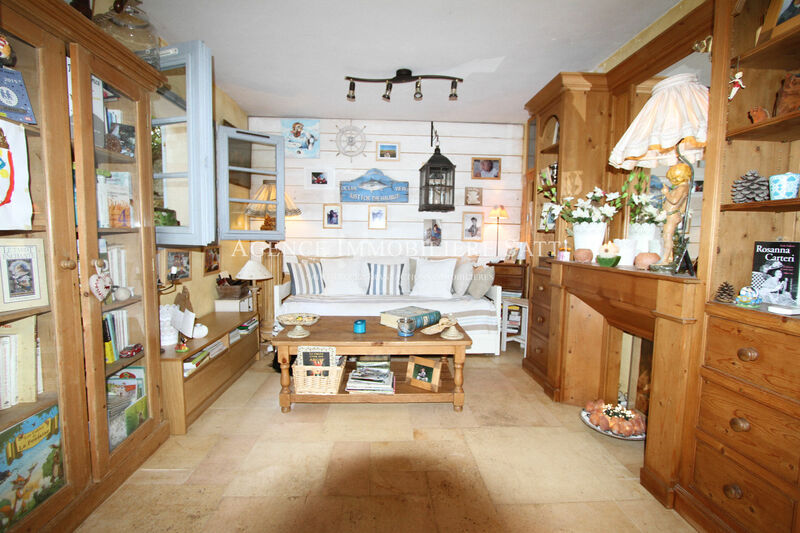 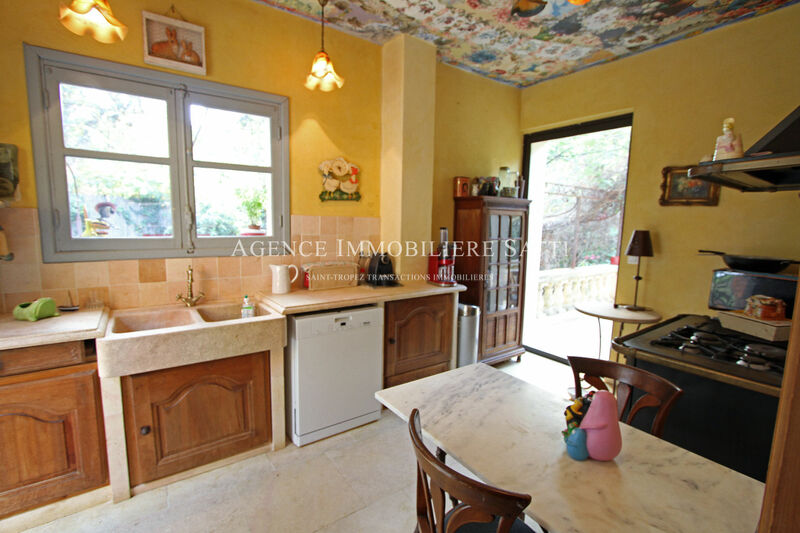 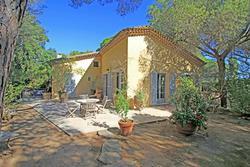 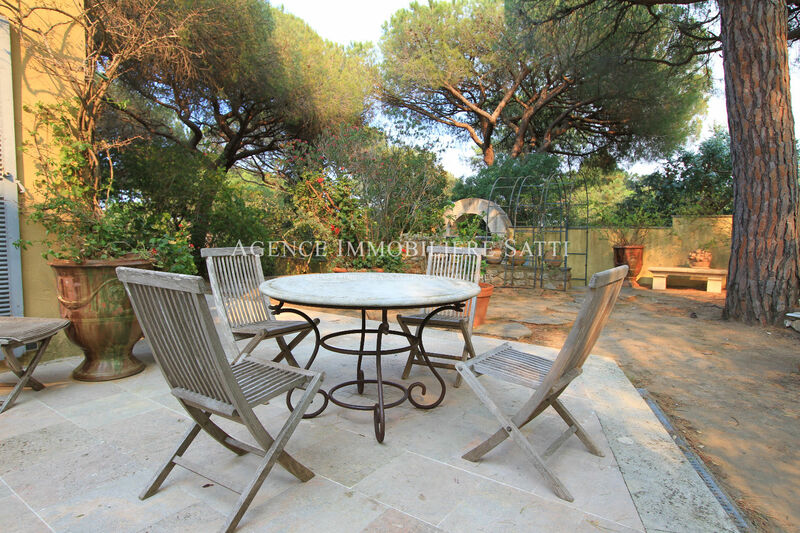 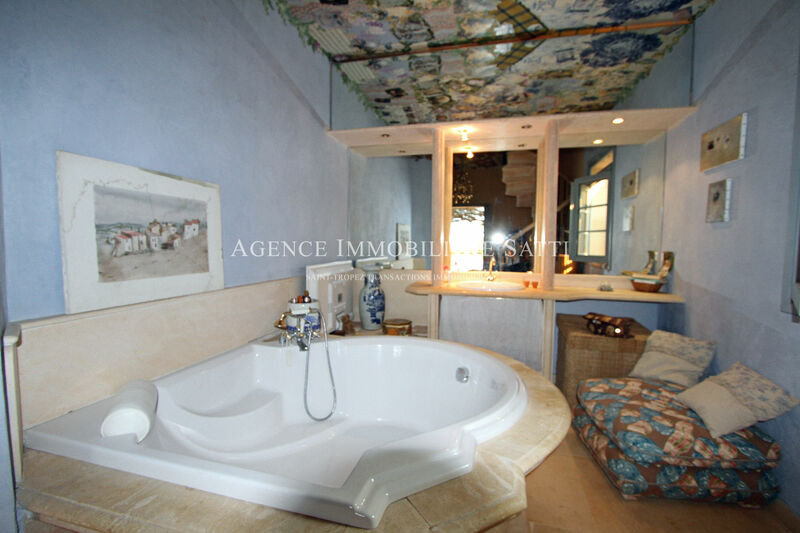 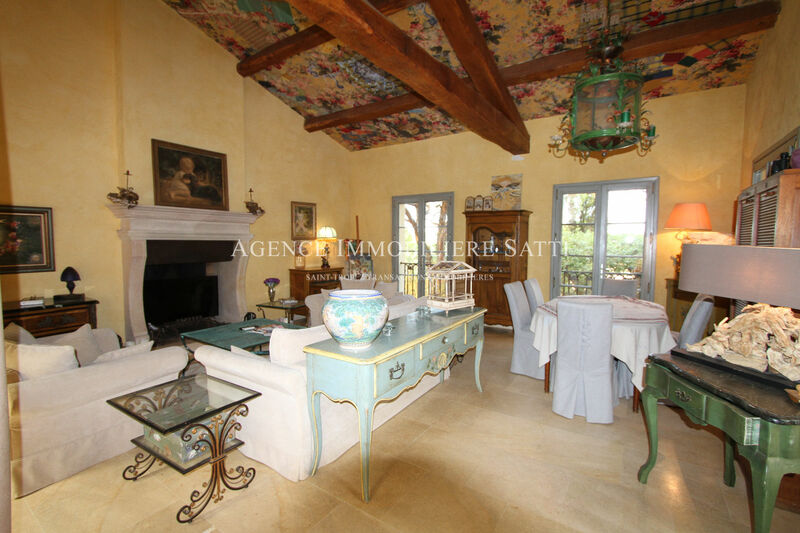 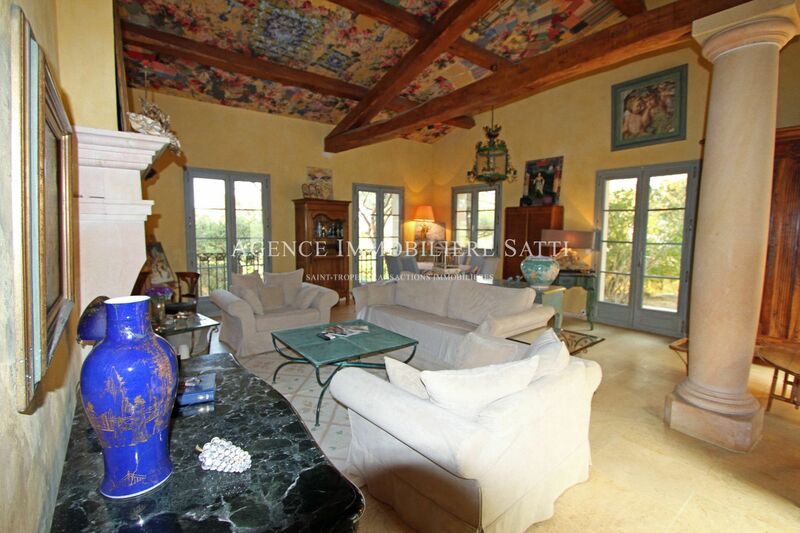 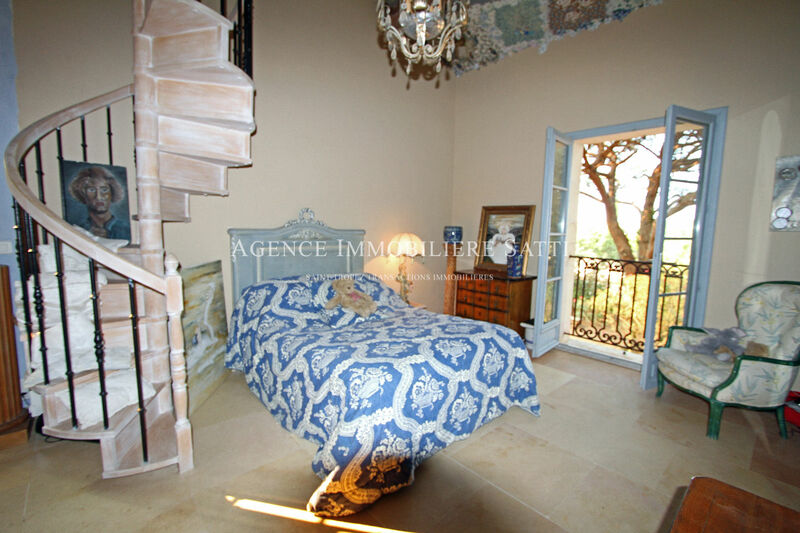 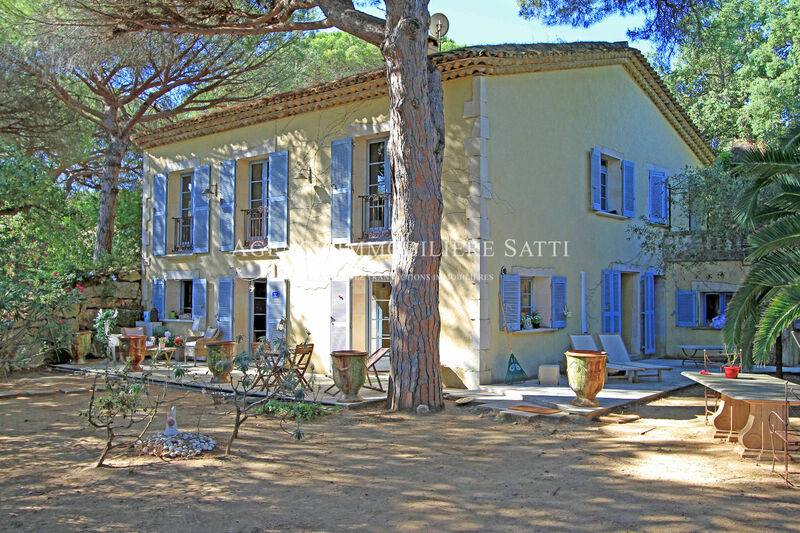 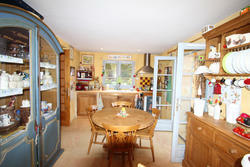 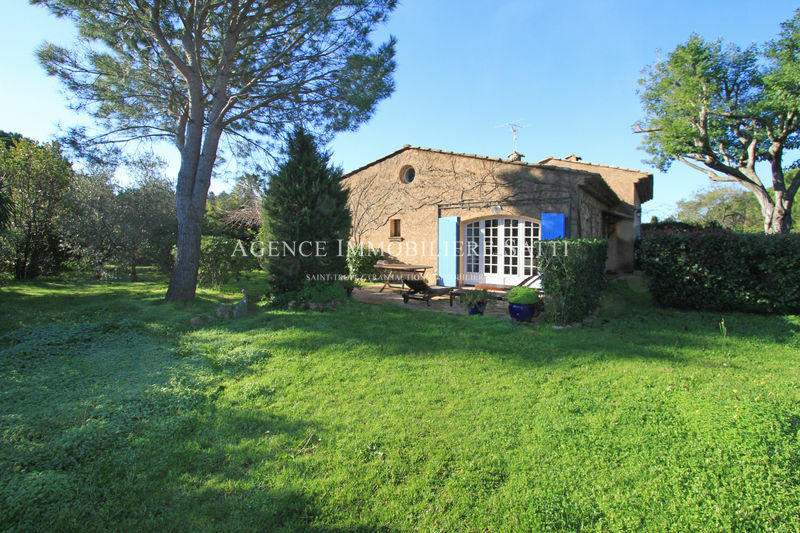 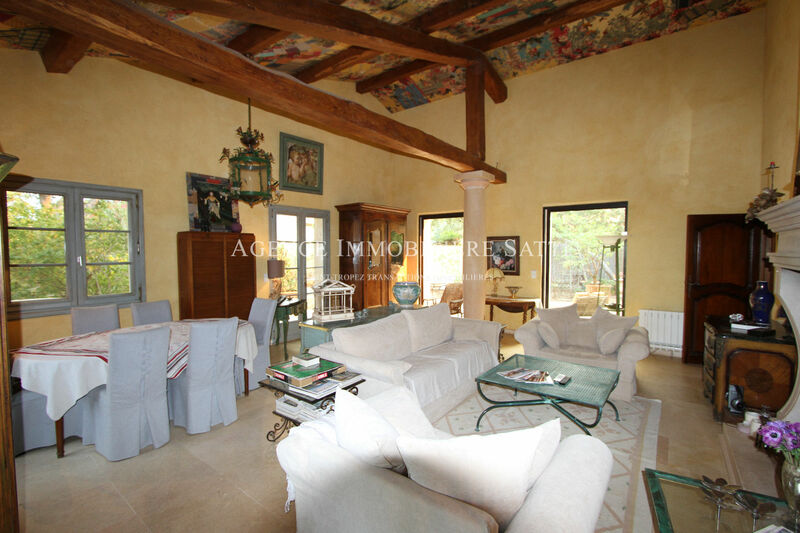 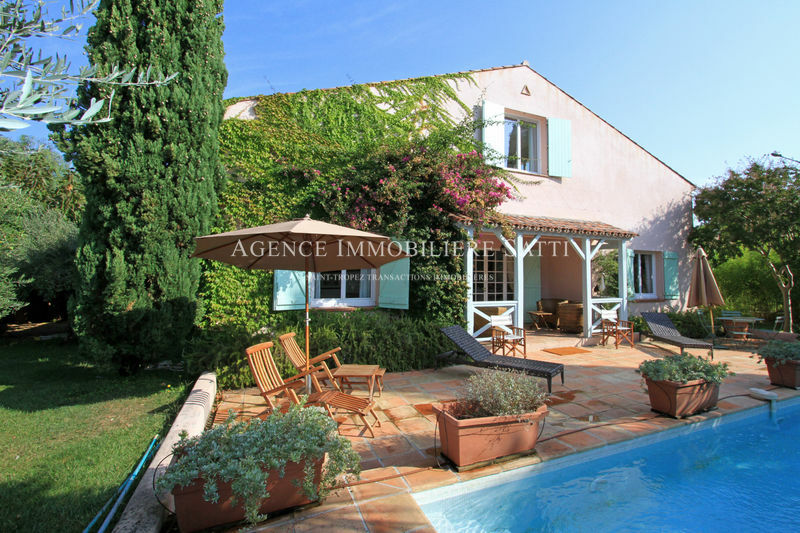 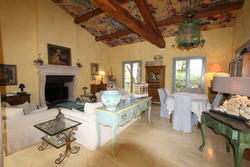 was close to the beach this Provencal style house is currently divided into two apartments. 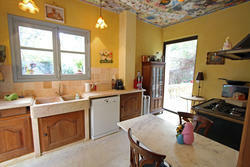 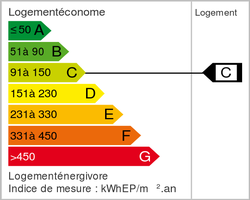 The ground floor consists of a living room, kitchen, two bedrooms and a bathroom. 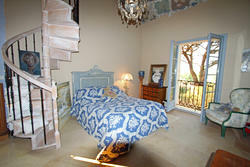 The ground floor comprises the master apartment with a living-dining room, kitchen and bedroom with bathroom. 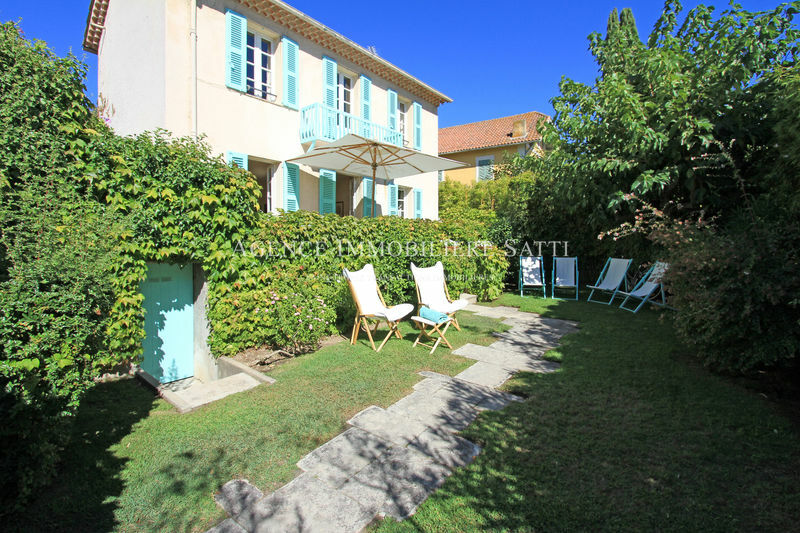 the house has many terraces and annexes.